The first known video game easter egg. 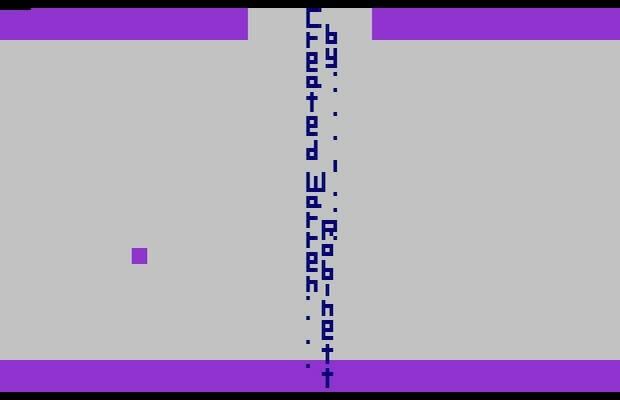 Atari didn't credit game developers back then, so Warren Robinett decided to fight the power by inserting a hidden message within in a hidden room: "Created by Warren Robinett." This man should earn a royalty on every game released thereafter that has an easter egg. At least give the dude a free copy of the games or something!